Radiello Vertical Adapter non-threaded for ready-to-use samplers, pk of 20. For personal sampling (breathing zone assessment) a vertical adapter is available to position the Radiello diffusive body vertically on the Radiello triangular support plate. 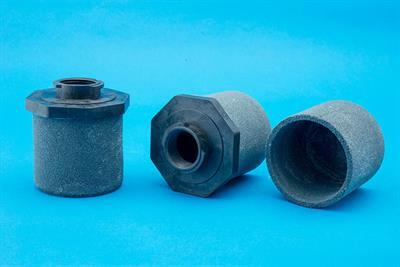 Radiello Vertical Adapter threaded for standard use, pk of 20. For personal sampling (breathing zone assessment) a vertical adapter is available to position the Radiello diffusive body vertically on the Radiello triangular support plate. 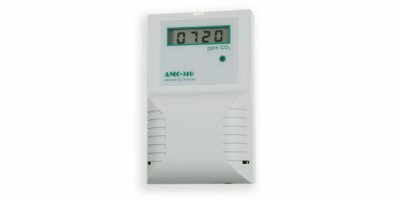 This state-of-the-art instrument measures Carbon Dioxide (CO2) concentrations in the parts per million (PPM) range and is ideal for applications ranging from conference rooms to cafeterias. Gas chromatographic separation for real-time PTR-TOFMS. Separation and identification of isomers. Fast spectral GC runs < 1 minute. 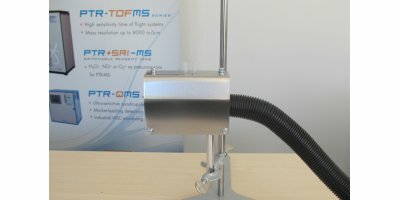 Inlet system optimized for real-time breath analysis with PTR-MS. Based on our patented BET sampling technique and certified for clinical use. 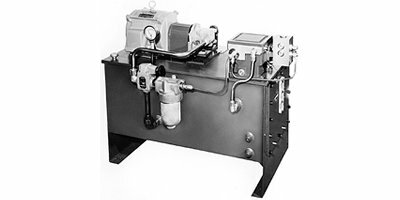 The Model 19111 is a complete Hydraulic Pump Unit consisting of pump, motor, 30 gallon reservoir and necessary accessories. 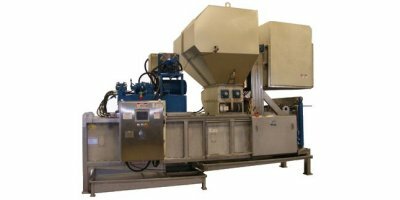 Designed primarily for hydraulic controller application, it can be used wherever hydraulic power is required. 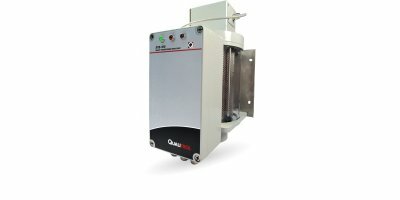 The IONICON Liquid Calibration Unit (LCU) evaporates aqueous standards into a gas stream, resulting in a gas flow containing compounds at defined trace concentrations. This gas can be used for precise calibration of trace gas analyzers over an extensive range of compounds and concentrations. Carbon dioxide concentrations are a direct function of a number of factors; the number of people occupying a space, combustion byproducts from furnaces, fireplaces and indoor household appliances, can all contribute to lower indoor air quality. 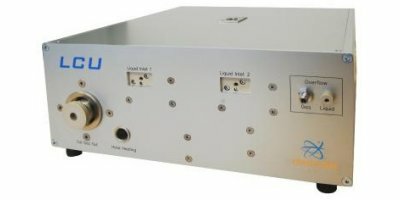 A heated device for efficient real-time collection of nosespace air samples and introduction into a PTR-MS inlet system. 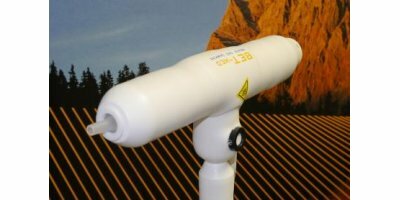 The IONICON NASE is a specialized inlet system for nose-space analysis. It is optimized for aroma compounds and heated for fast time response. Excess moisture from the atmosphere may degrade a transformer bladder, oil and insulation system over time. This degradation causes unnecessary aging to the asset, reducing the overall life and performance. This can lead to additional maintenance or even premature and unexpected asset failure in the future. By PRESSURE & FLOW CONTROL INDUSTRIES based in VADODARA, INDIA. 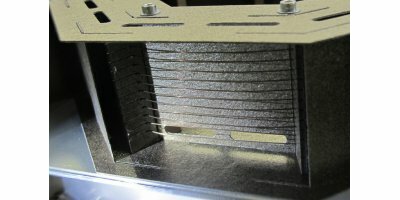 These 'Cadillac' models of tank breathers are the preferred ones when it comes to replacing those already in operation. 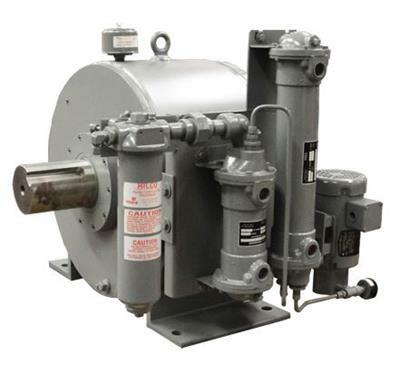 Their rugged steel and/or stainless steel assembly are superior to most of those installed in typical compressor and blower systems. 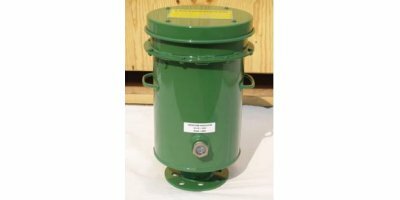 The ECO-Sure LXH is a high quality, cost effective 2-electrode electrochemical cell designed for the detection of Carbon Monoxide in air and where there may be Hydrogen present as a cross-interferent. 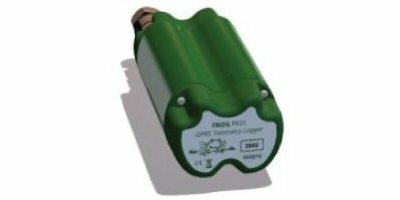 The primary application for this cell is for the measurement of Carbon Monoxide in breath.